After his sold out concert this month at Kololo airstrip dubbed ‘The Golden Heart’, musician Bebe Cool has opened up his charity organization known as ‘Amber Heart Foundation’ that is dedicated to all his charity activities. 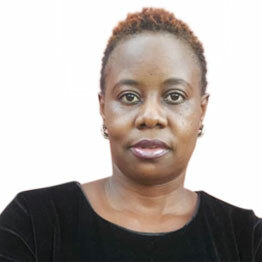 “I have over the years been carrying out several charity activities as part of my social responsibility to my country. I have however felt the need to consolidate all these activities under one umbrella hence the birth of ‘The Amber Heart Foundation’, he said in a press conference earlier today at Torino bar. 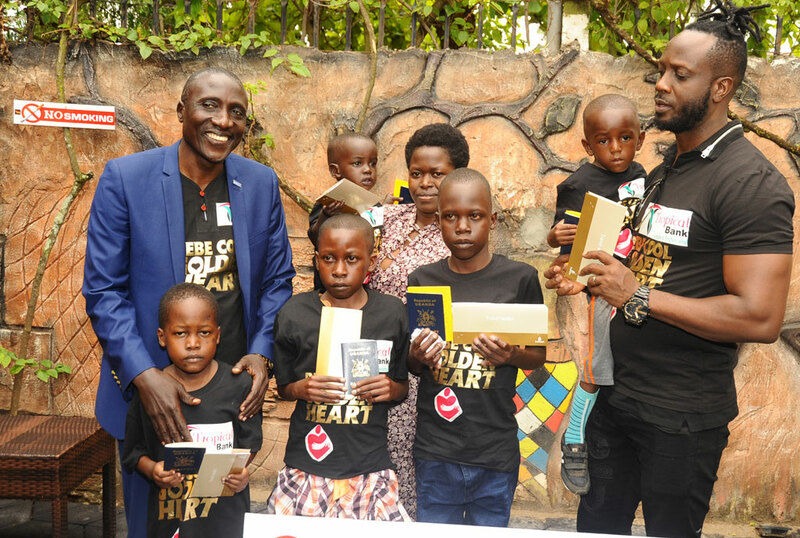 Through this newly registered organisation, the musician has also donated Shs60 million to Action for Disadvantaged People to facilitate the travel of the five children to India for heart surgeries. He had promised earlier that he would be using proceeds from the concert towards this cause. The Gagamel Phamily CEO also confirmed that his next concert slated for the 26th December at Kiwatule will be organized under the same charity cause under the theme ‘Tondeka Ekiwatule Omutima Gwa Zaabu’ and like the just concluded one, this is to also facilitate another five children to be able to go to India for heart related operations.